Maison Philippe Viallet is a family business located in Apremont, which began its activity in 1966. It is in 1985 that Philippe Viallet takes over and creates the "Maison Philippe Viallet" a trading house. 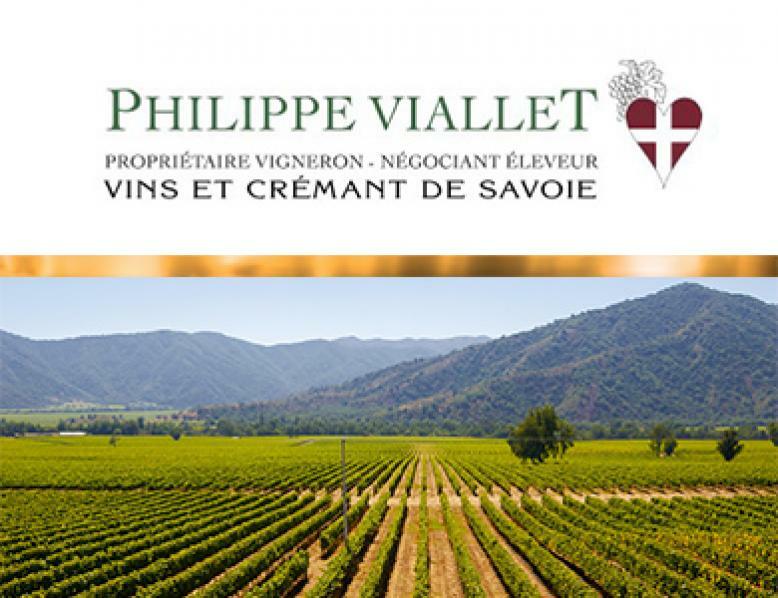 Over the last 30 years, Philippe Viallet has acquired many estates and has thus accumulated 110 hectares of vines in the most beautiful appellations of Savoy.